Your organization’s reputation as an employer is critical to attracting and retaining top talent; however, many organizations fail to actively manage their brand internally with current employees, and externally with potential applicants. Creating an accurate and engaging EVP and employer brand to highlight the unique features of your organization will differentiate yourself from competitors. The first step is to create an accurate and engaging employee value proposition (EVP) as the foundation for your employer brand. If the EVP does not resonate with employees, you risk doing damage to your reputation both inside and outside the organization. 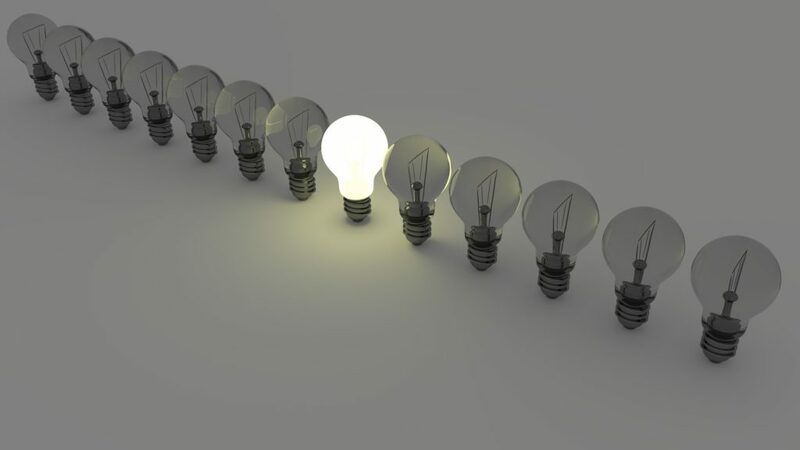 · Highlight the unique features of your organization in the EVP to help differentiate yourself from competitors, support recruitment, and increase retention by emphasizing people-organization fit. The marketing department can help with the development of your promotional strategy to emphasize these features in an interesting and exciting way. · Aim to achieve alignment between the EVP, employer brand, and the corporate brand as your ultimate branding goal. The more aligned you are internally and externally, the better your word of mouth will be. A strong employer brand is linked to lower recruitment costs, better organizational alignment, and increased employee engagement. In the age of social media, opinions are communicated quickly and freely. Organizations must actively manage their brand internally with current employees and externally with potential applicants to ensure the reputation they have represents the true employee experience. · Creating a compelling EVP and employer brand is about honesty and transparency. Every organization has positives and negatives; rather than sugar-coating, focus on presenting a realistic picture of the employee experience to attract people with the right fit. · Tailor your communication style to your desired audience; by using a customized marketing strategy, you create a personal connection to the brand with a lasting impact.